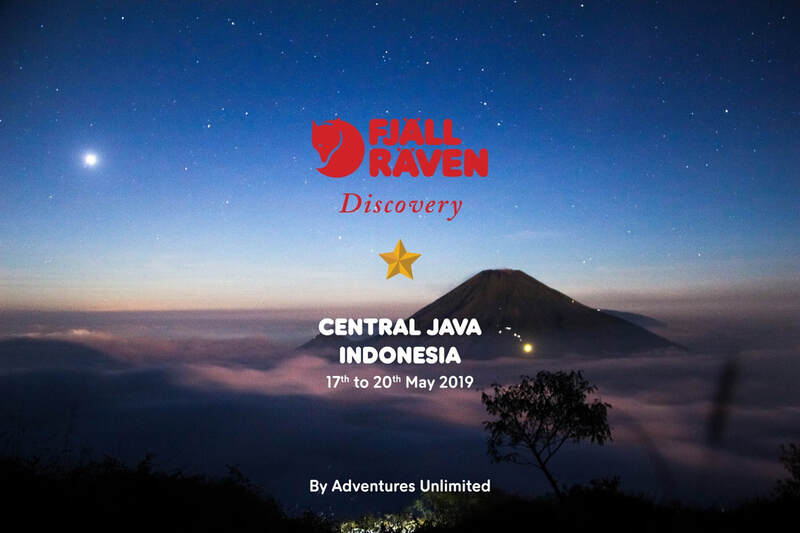 Join us for another multi adventure travel to Central Java, the land rich in not only nature but also culturally diverse. We will be going up close to the infamous Mountains of the Fire Ring and learn their love hate relationship with the local; visit the lakes of Dieng Plateau with its ever-changing colors; camp above the cloud with a view as far as the horizon and challenge yourself on two of the most beautiful peaks in Central Java and be rewarded with a stunning sunrise and the sky full of stars at night. 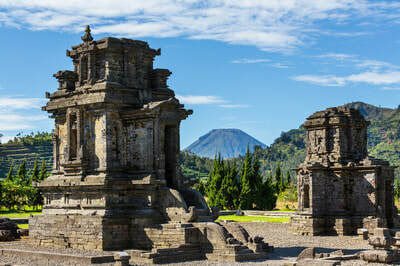 Central Java is an area which is rich in nature and culture. Most visitors are often fixated mostly on one of its touristy town Yogya and the infamous Merapi but there are plenty of other places to discover and explore. In this edition, I will bring you to two of the less known Gunung around the area, popular among the local but not tourist and most importantly they are both beginner friendly. 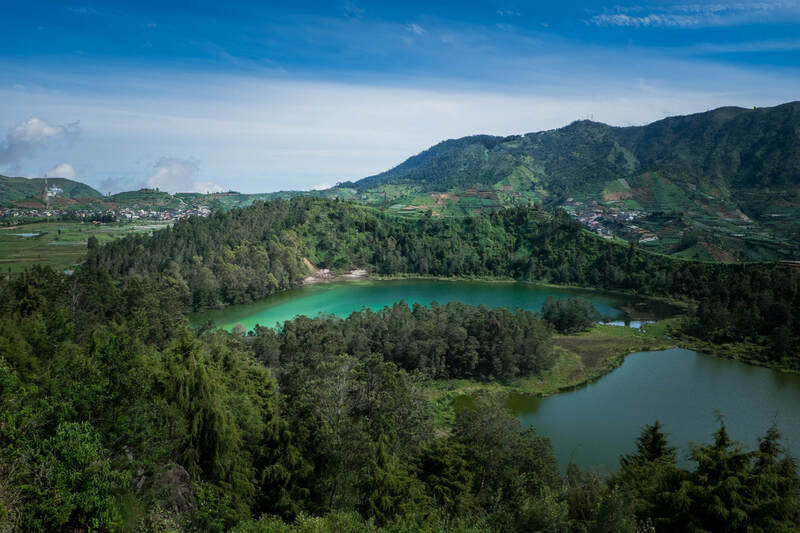 On top of that, we will stay over at the Dieng Plateau, an area just like Cameron Highlands but higher and richer in greenery with interesting spots to visit worthy of your insta moments! 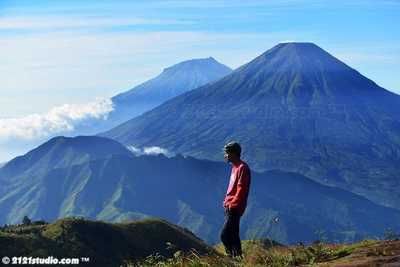 We will start the trip with a blast, by trekking up Gunung Andong. This 1731 masl peak is considered a beginner hike with clear trails up the summit, taking only approximately 2 hours to summit, most local do it in one. 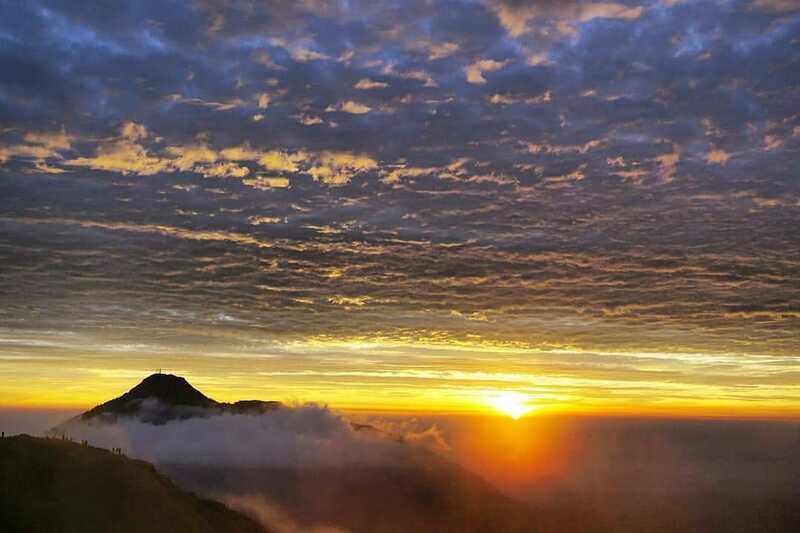 If we hike fast enough and weather allows, a stunning sunset can be seen from its summit. After which, we will camp up there for a night to catch a glimpse of the night sky at its natural beauty unspoiled by the light pollution. 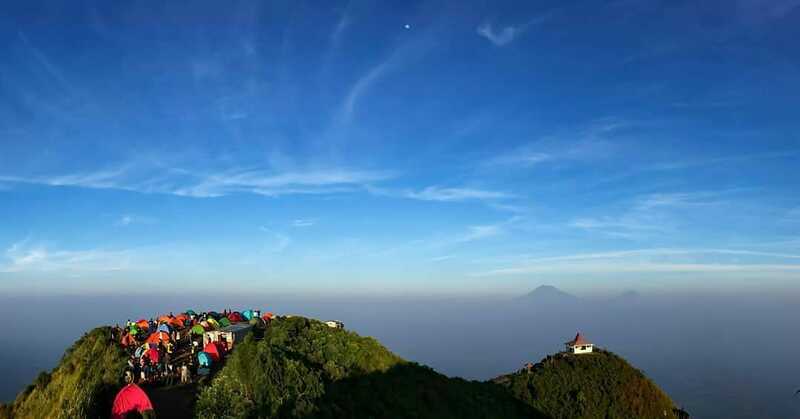 The next morning, assuming you didnt stay up all night gazing at the moon and stars, be ready to catch a sunrise from the other side of the Gunung before we break camp and descend back to the base. 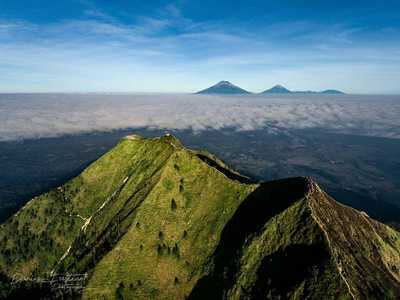 Once we descend from Andong, we will make our way to Dieng Plateau region. 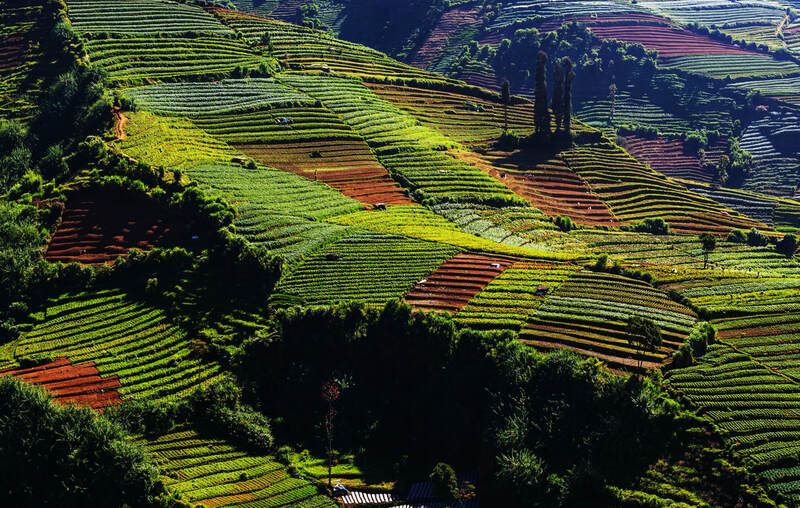 At an Altitude of over 2000 masl, the mist-shrouded area is a rich fertile region peppered with fresh vegetable farms. 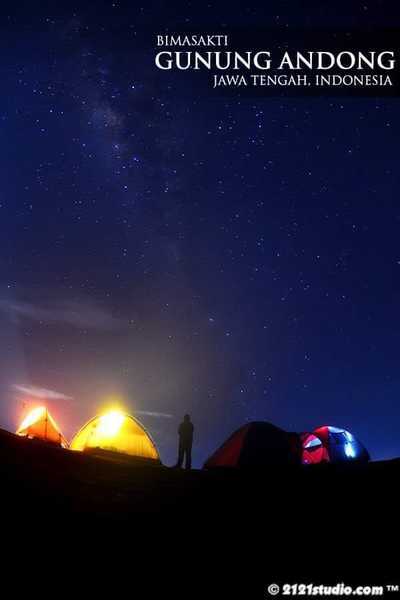 It is comfortably chilly during the day and colder at night, making it a perfect place to overnight and enjoy. The plateau is also a home to unique landscape phenomenon such as the stunning colored Telaga Warna. 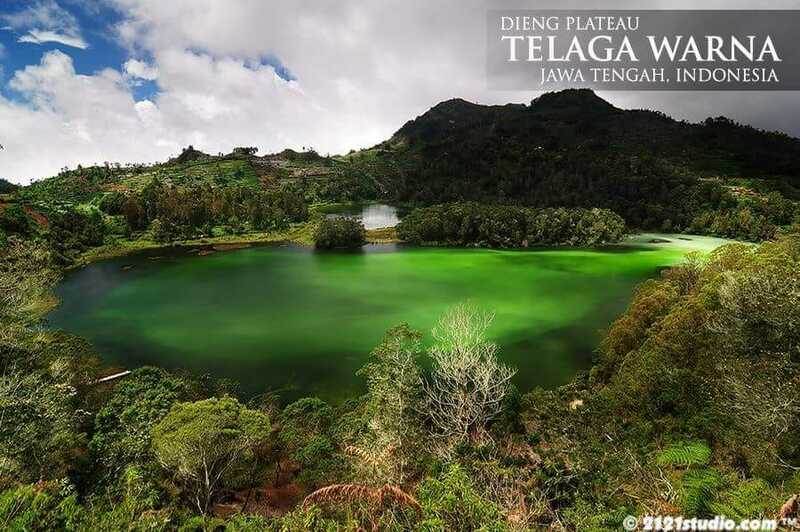 Known for its exquisite color changing, Telaga Warna's hue is determined by its content of sulfur which changes depending on seasons and the volcanic activities. Sometimes its turquoise, at times if rich cobalt blue. 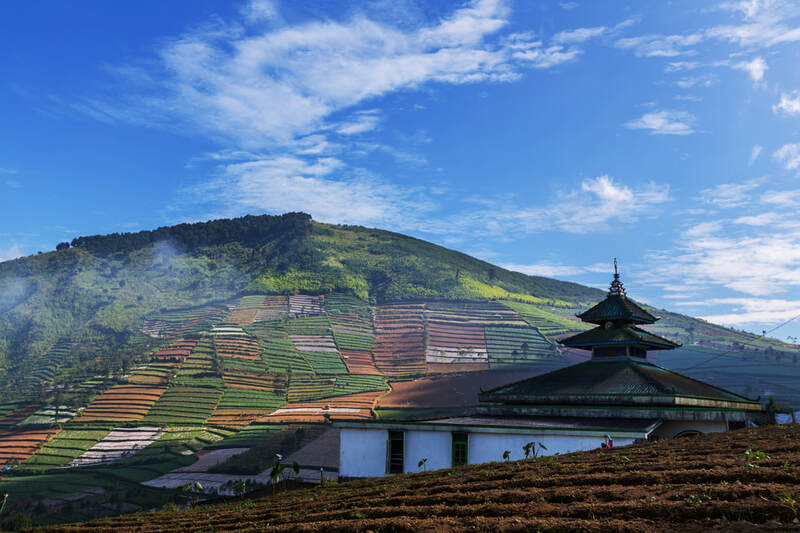 To spice up our stay at the beautiful Dieng region, we will attempt to summit Gunung Prau for its stunning Sunrise view. 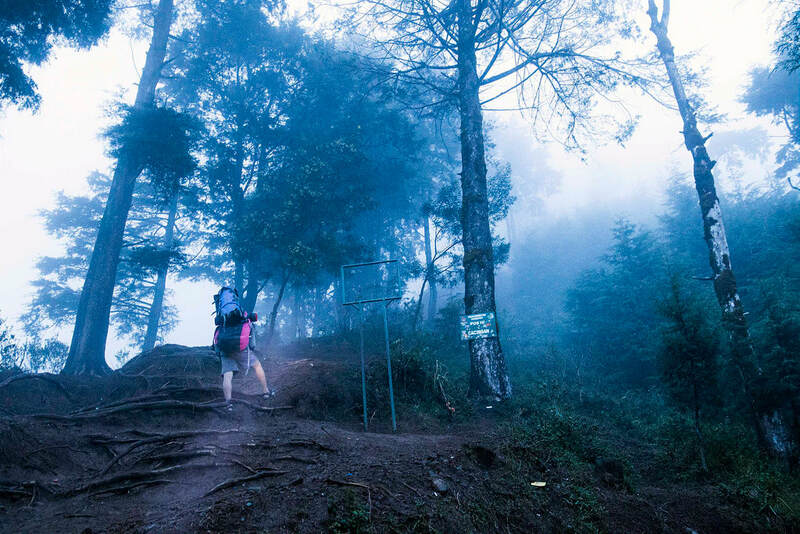 A 2565masl, Gunung Prau is the highest peak in Dieng Region, the trail up along this mountain is rich in biodiversity. At its best flowering season, thousands of Edelweiss can be seen littering the route along the mountain. 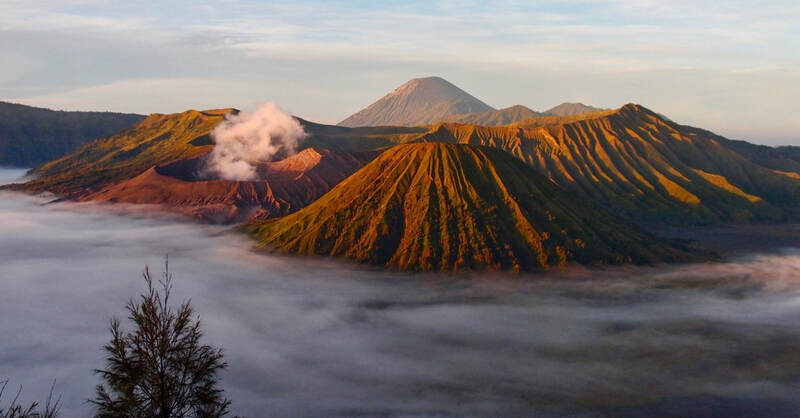 If you are lucky and the sky is very clear across the regions, view of six central Java peaks can be seen from Prau. Including Gunung Sindoro, Sumbing, Merapi, Merbabu, Lawu and Slamet. 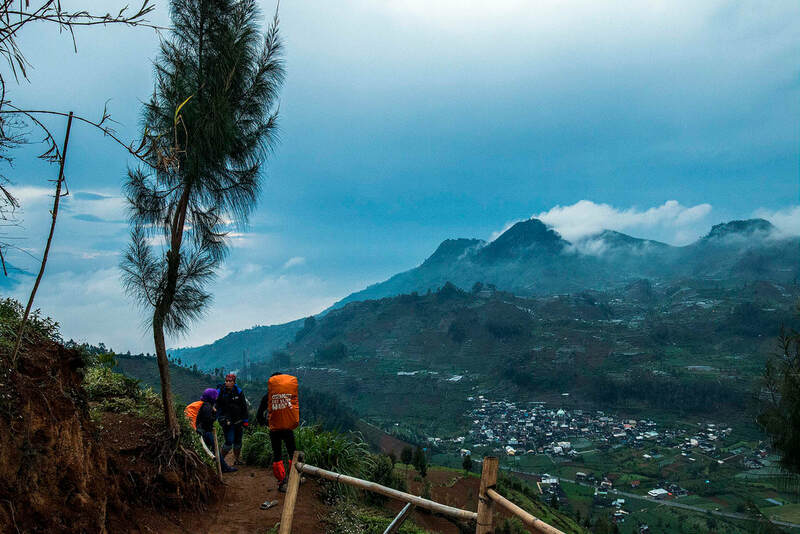 *Do note that although this hike is beginner friendly, a good fitness level is still required as to enjoy the trekking and prevent injuries. - Reach Dieng, easy evening to explore the area and have your dinner at local warung or restaurants. Early rest. 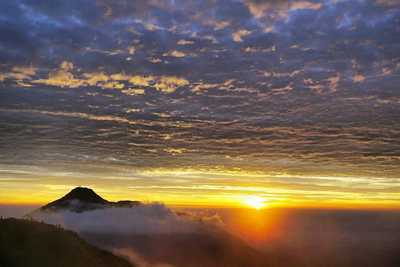 -ETA 5am for Sunrise and start descend back at 6am. -ETA 9 am back to homestay, breakfast. 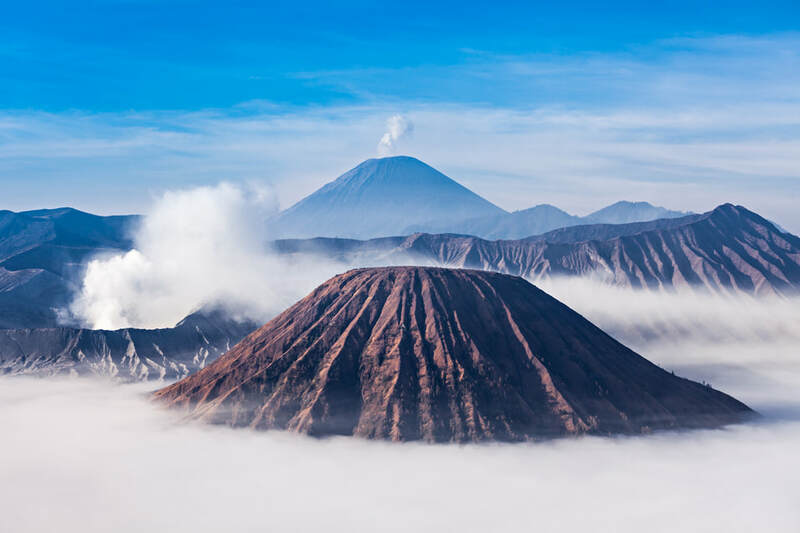 Step 1: Full Payment of $570 via ATM/Bank transfer to ADVENTURES UNLIMITED, DBS CURRENT A/C - 0039351950. 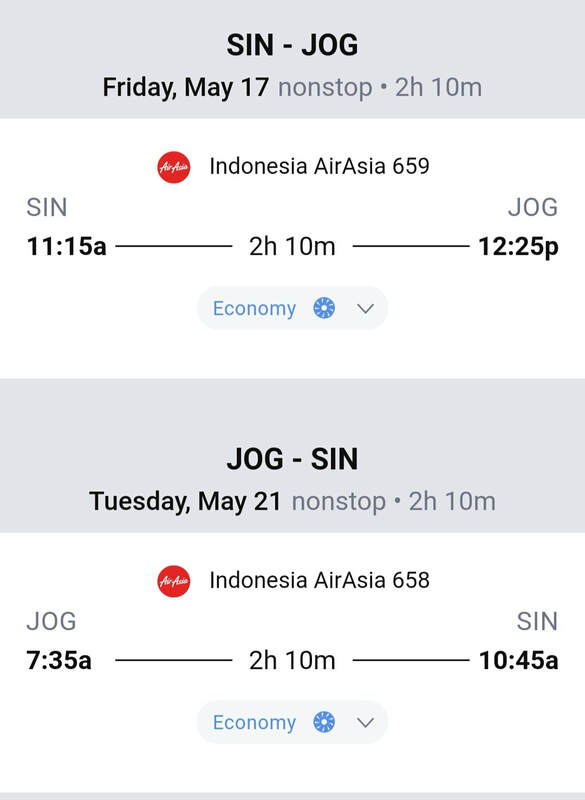 Step 2: Whatapp proof of payment receipt to 91020550, Jane (IMPORTANT: PLEASE INDICATE "Central Java 2019"!!!). 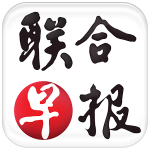 Step 4: Pre trip briefing will be arranged and you will be added into a dedicated whatsapp chat for this trip one month prior to the trip.